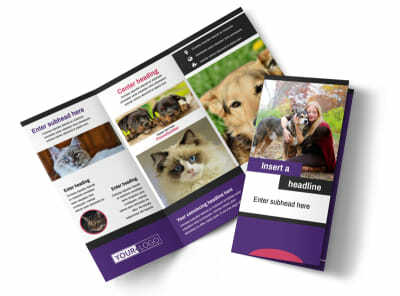 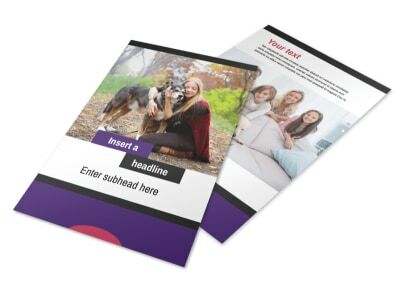 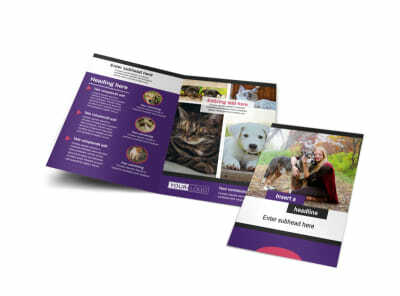 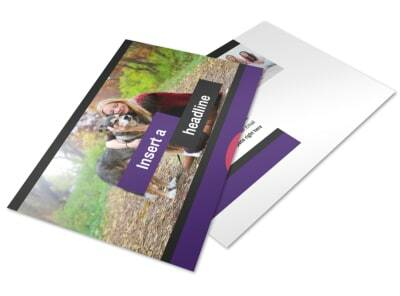 Customize our Pet Adoption Business Card Template and more! 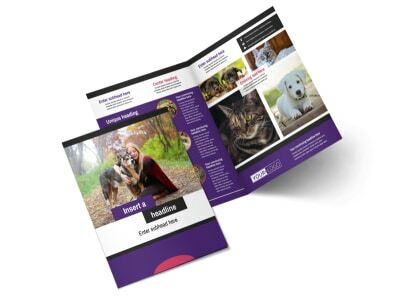 When it's time for a new fur baby, be sure pet lovers know who to call with pet adoption business cards distributed to potential owners. 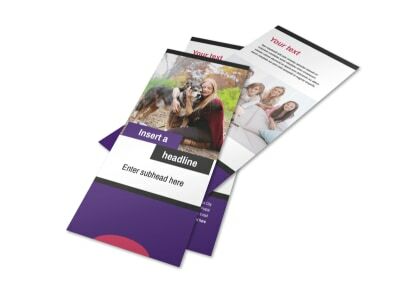 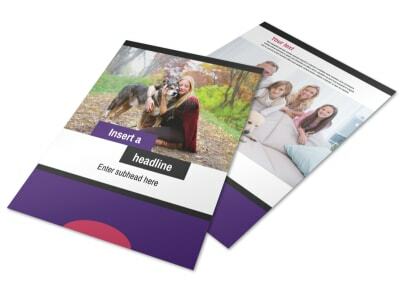 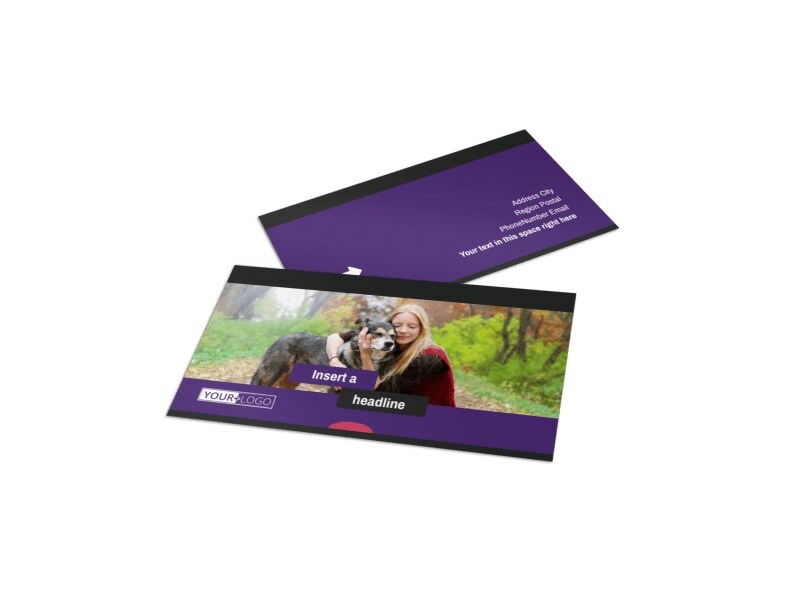 Our templates are beautifully created to make it easy to get the right card design in place, and our editor makes adding your logo, tagline, slogan, and contact deets a simple feat. 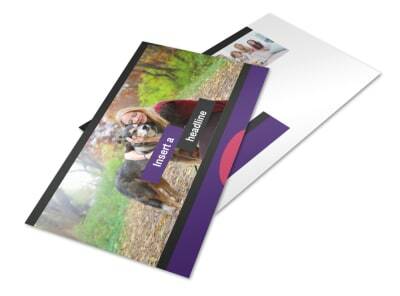 Print your cards using your own equipment, or let us hammer them out for you using high-quality paper and ink.